Dr. Jason Bull is an expert jury consultant and psychologist who uses "trial science" to determine the outcome of jury trials. His Trial Analysis Corporation or TAC is a jury consulting firm that helps clients select the jurors most likely to return a favorable verdict. The TAC expert team help put together a shadow jury based on the characteristics of the real jury to report how they regard the evidence presented. Bull and his team make adjustments to the strategy in the courtroom in order to procure a verdict in the clients' favor. High-tech data and psychology are successfully combined as never before. 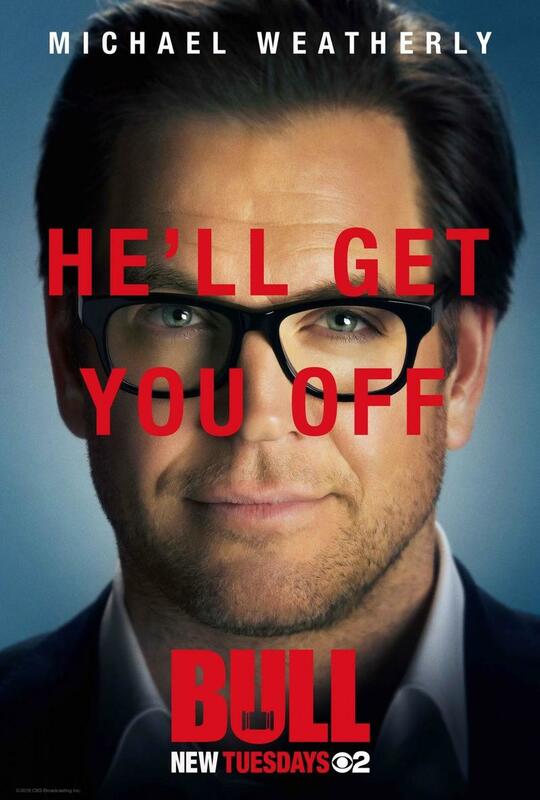 DVDs Release Dates is the best source to find out when does Bull come out on DVD and Blu-ray. Dates do change so check back often as the release approaches.